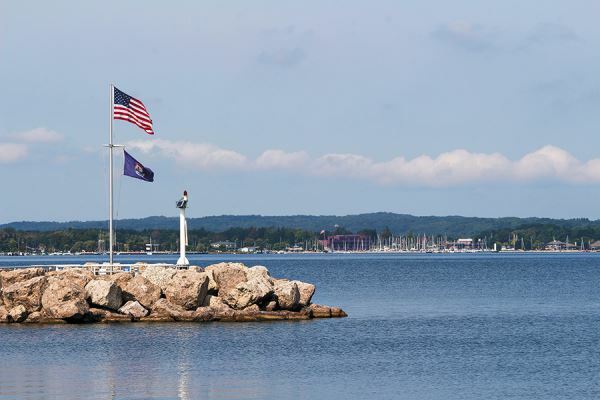 Take a short, one question survey and watch for the results in our June issue of Great Lakes Boating! 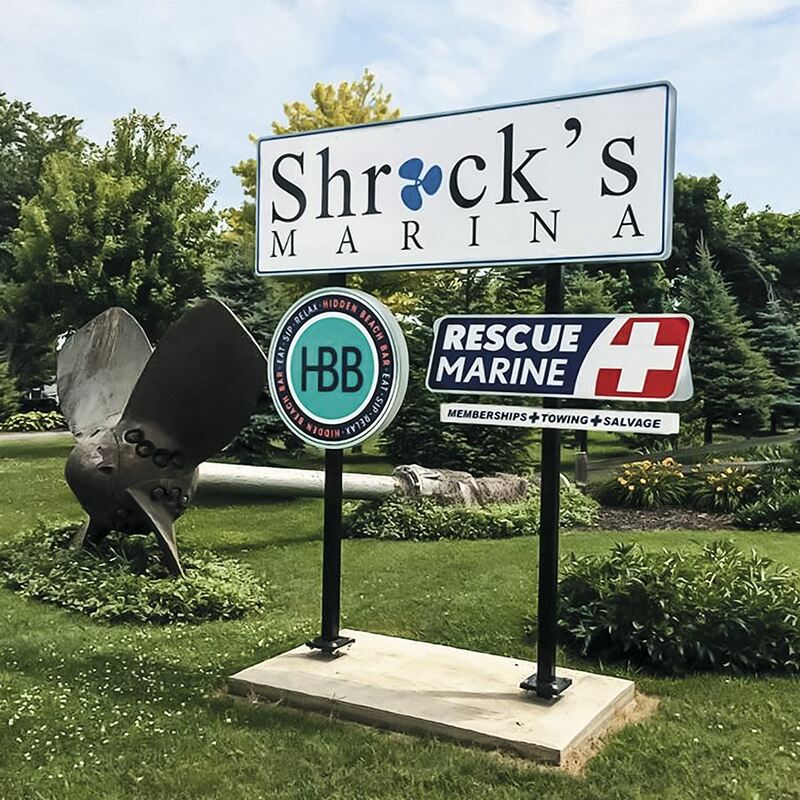 If you have a hankering to explore a town with historical significance while experiencing some of the wonders Lake Erie has to offer, you’d do well to consider docking at Shrock’s Marina in Marblehead, Ohio. 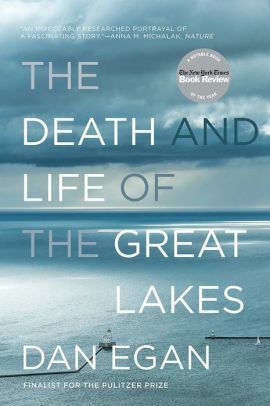 Dan Egan is a reporter in the purest form of the word. Not the modern tweet-driven kind, but the pen-in-hand, walking the streets of his beat, man-on-the-ground kind. 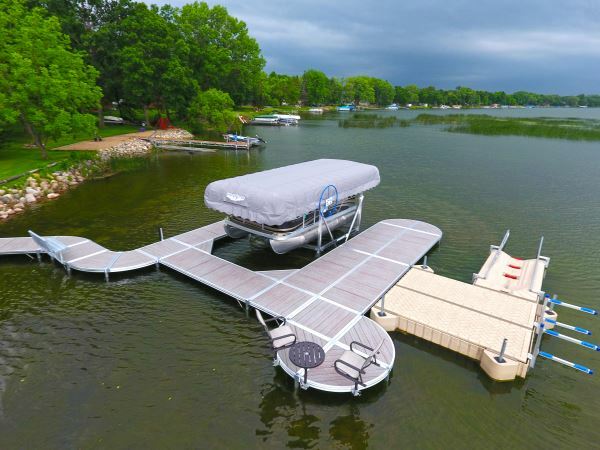 ShoreMaster has added two more high-end, premium deck accessory options for the Infinity Dock System. 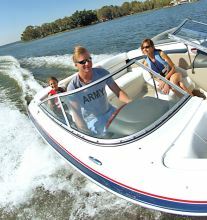 For some couples, it seems like deciding on a name for their boat is actually harder than coming up with a name for their children. 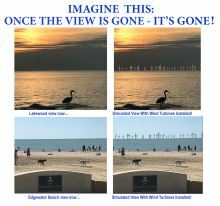 I’m not sure why this is, but it does seem to be a spirited challenge for some. 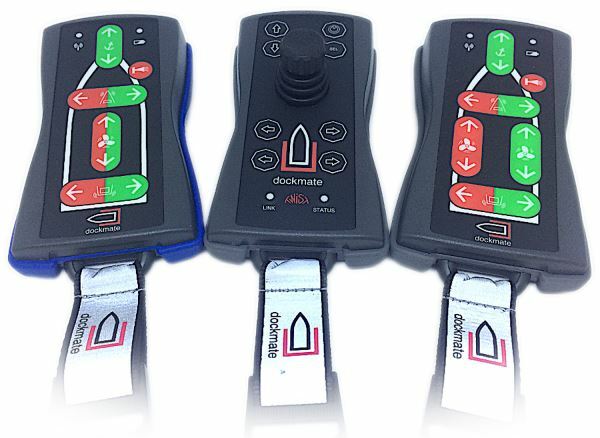 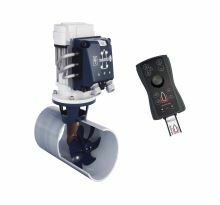 Dockmate, manufacturer of advanced wireless remote controls for yachts, announced today it has expanded its relationship with thruster manufacturer VETUS. 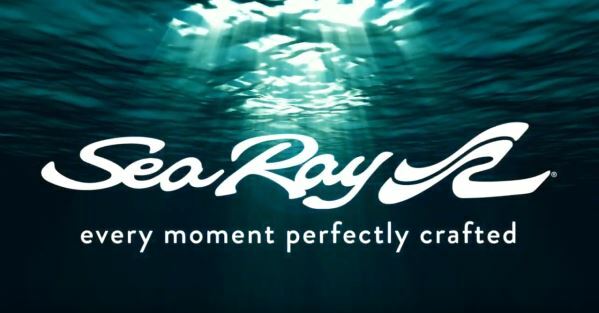 MarkSetBot, the company that introduced the sport of sailing’s first robotic mark, has announced it will partner with MarineVerse, creators of virtual-reality sailing game - VR Regatta, to continue innovating for the sport through technology. 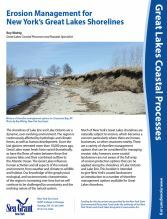 An Erosion Management for New York's Great Lakes Shoreline guide is now available from New York Sea Grant. 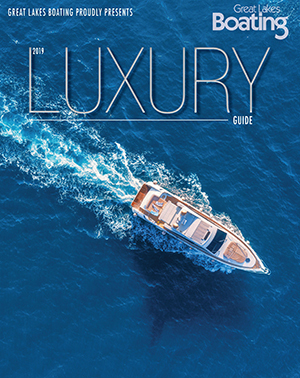 The 16-page guide can be downloaded for free online at http://bit.ly/2IoF1F4 or requested from New York Sea Grant at 315-312-3042. 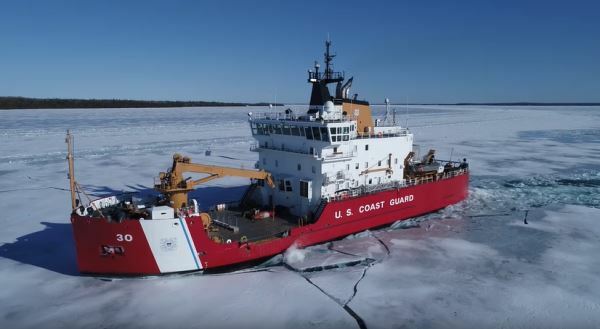 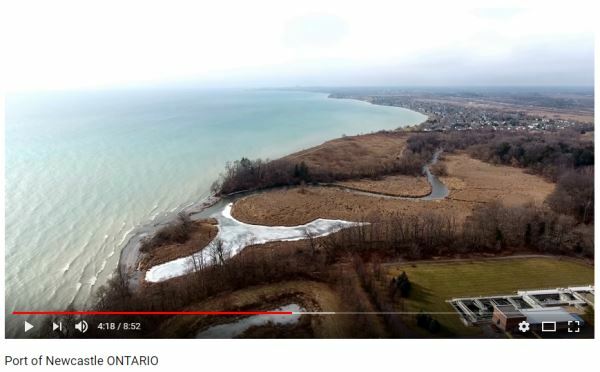 The Michigan Boating Industries Association, along with environmental groups, boating associations, and property owners are urging boaters to raise their voice in opposition of the proposed Icebreaker wind power turbines in Lake Erie. 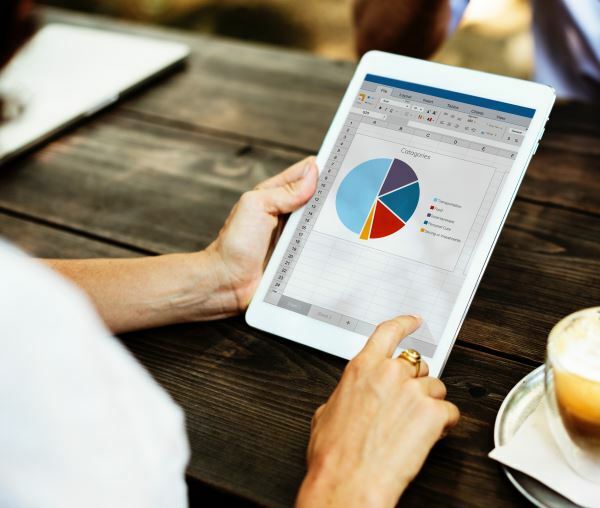 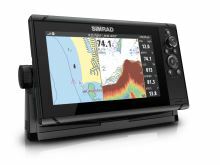 Lowrance, Simrad and B&G – leading brands in the design and manufacture of world-class marine navigation, autopilot, radar, communications and fishfinding systems – announced today that the 2019 GPS Week Rollover will not adversely impact their products. 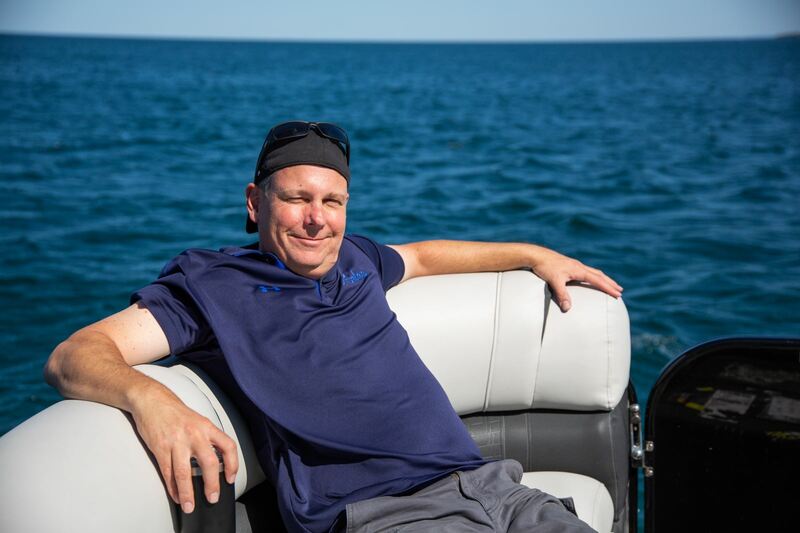 Lowrance, a world-leading brand in fishing electronics since 1957, announced today that its Lowrance LiveSight Sonar transducer will be available for consumer purchase in May 2019. 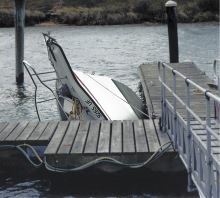 As boat owners prep for the season, it’s time to dust off the boat’s insurance policy and grab a magnifying glass to read the fine print. 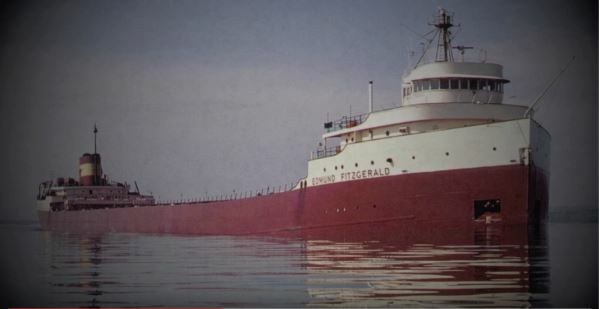 With cold moving into the Great Lakes well before November this year, the 42 year anniversary of the loss of the Edmund Fitzgerald and 29 crew members is fresh on our minds. 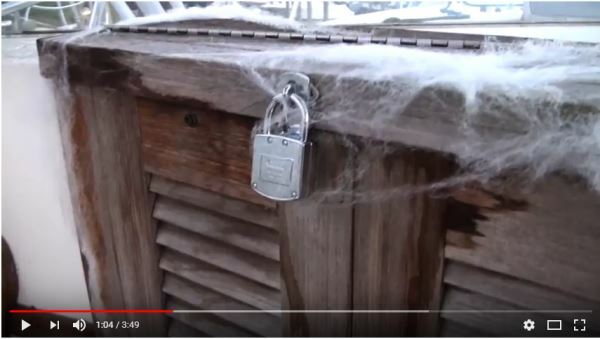 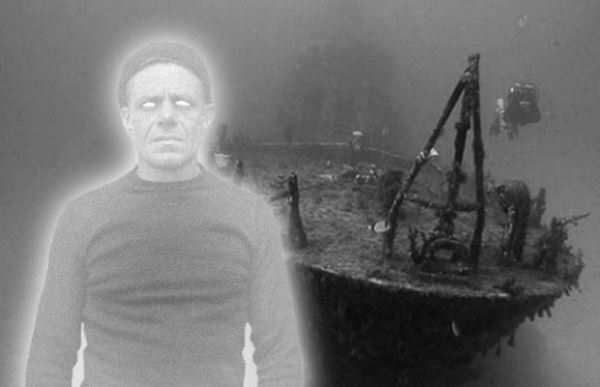 Does Winterizing Creep You Out? 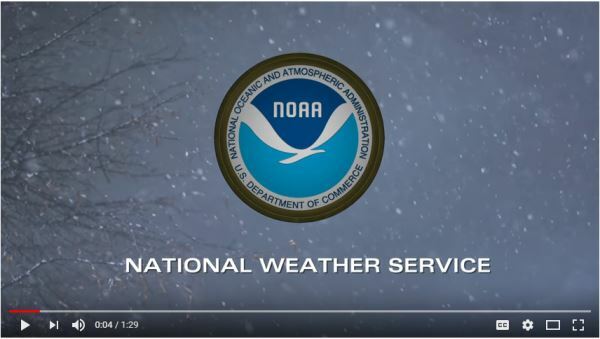 Beginning this winter, the NWS will issue shorter messages following a shorter format that will address the what, where and when of winter hazards. 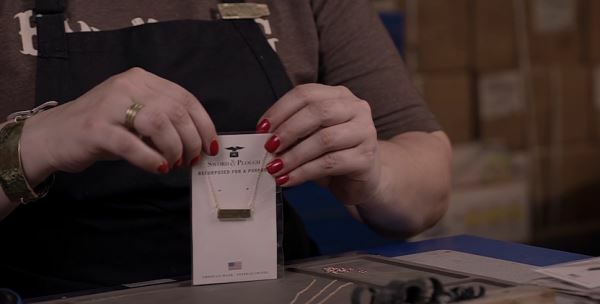 The hazard and its impacts will always be found at the top of the message, including actions you can take. 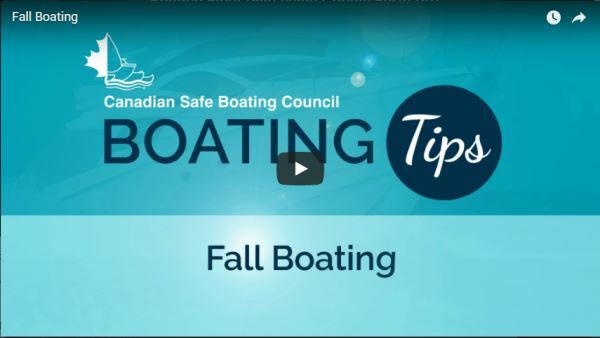 From the Canadian Safe Boating Council comes a few good tips on safely extending your boating season. 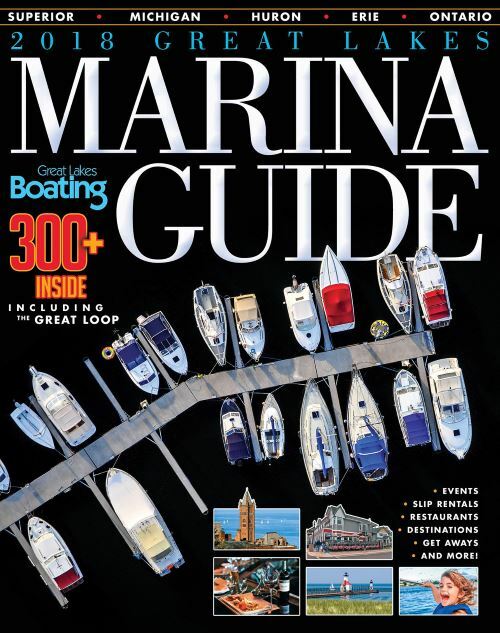 Copyright © 2019 Great Lakes Boating | Published by Harris Publishing, Inc.